The anticipation of the first bounce of a big game – like waiting to take your first sip of a cold beer on a hot day. 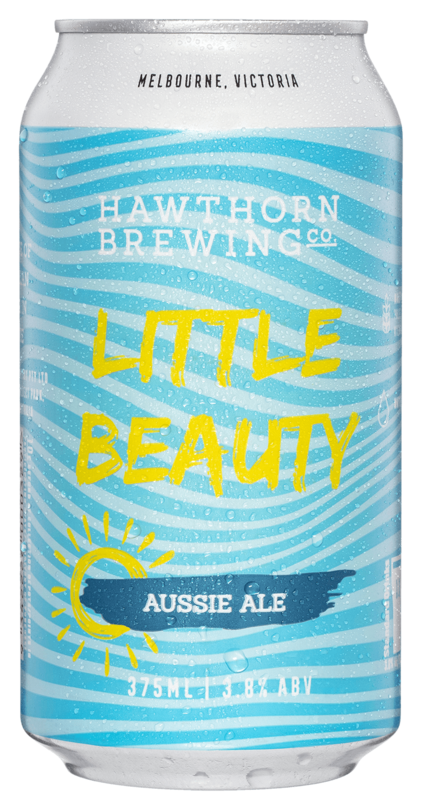 Created for all beer drinkers and footy fans, this Pale Ale is for everyone. Pours a golden copper colour with a white head. First Bounce Pale Ale is inviting from the first glimpse. The caramalt gives the malt body enough sweetness and biscuit flavour to balance out the Vic Secret and Cascade hops, which impart pine and refreshing bitter notes and a citrus punch that keeps going till the final siren.